Some might say that the market is oversaturated with real estate agents. There are so many agents that which agent to use is not always a simple decision by your prospects. 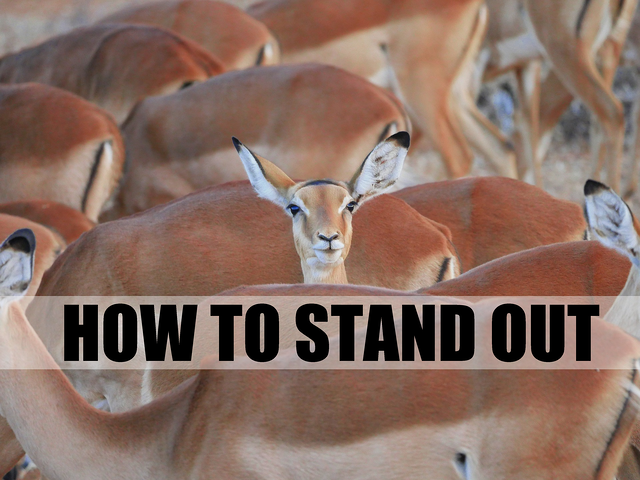 This is why you need to stand out above the crowd. We have a few simple tips on how to do that. Think about it, a prospect goes to your brokerage's website looking to find somebody to help sell their home...but there are so many agents on the "Meet the Team" page. Why would they go to you specifically, instead of another agent in your office? Well.. Most agents will post pictures of homes, which you absolutely should. There is no way around talking about real estate if you are a real estate agent…but that doesn’t mean you can’t have fun while doing it! 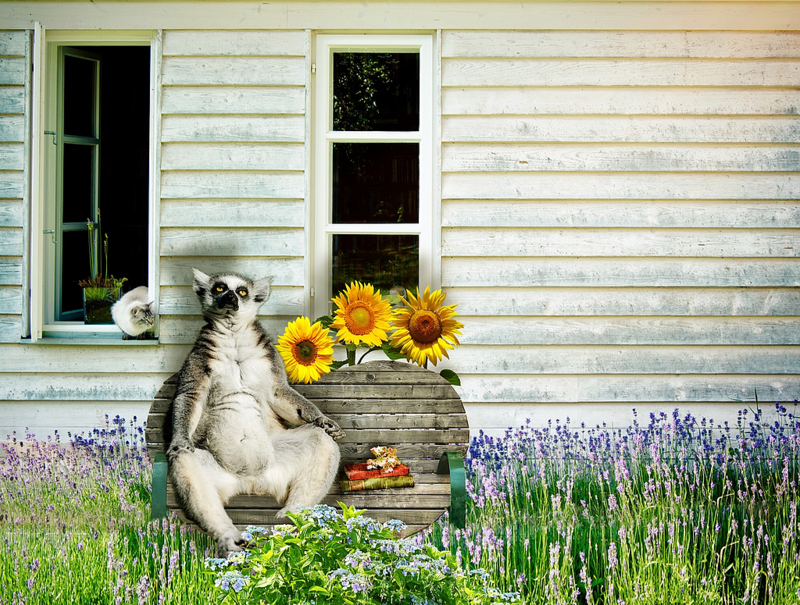 Pixabay is a great resource to find royalty-free stock photos to stop your prospects’ scroll. Real estate is a people business where you make connections and build real relationships. The reason you are so good at your job is because you are a people person. Let that shine in your posts on social media! You want your online voice to align with your real voice. Are you funny? Add some humor to your posts! Are you all about helping clients reach their dreams, post motivation and opportunities for your audience! Are you a by-the-books “get the job done” agent? Then, get straight to the point by sharing facts! If You Specialize in Something, Let People Know! One of the best ways to establish yourself as a unique agent amongst the crowd of other unique agents is to have a specialty. Maybe you are only a buyer’s agent and focus on a specific neighborhood in your area? Perhaps you live in a military town and almost exclusively work with military relocation? There are even agents out there that practice yoga that market themselves as conscious agents. Staying actively engaged with your leads and clients is something that all agents should be doing…but this is not always the case. Just by doing this, you can stay ahead of the pack. Giving that personal touch to all your interactions is enough to stand out in somebody’s mind, regardless of how much effort is put into branding by other agents. If you take the time to connect with people, you will absolutely be a stand out real estate agent. If you could use a better social media strategy this year, why not sign up for a FREE TRIAL of our PropertyPulse software?